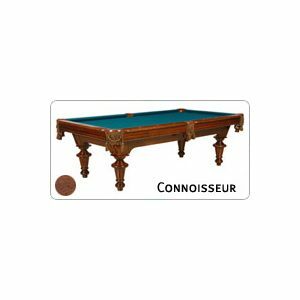 This series assures a lifetime of quality and enjoyment. 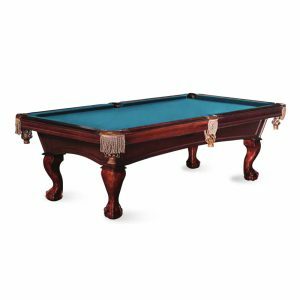 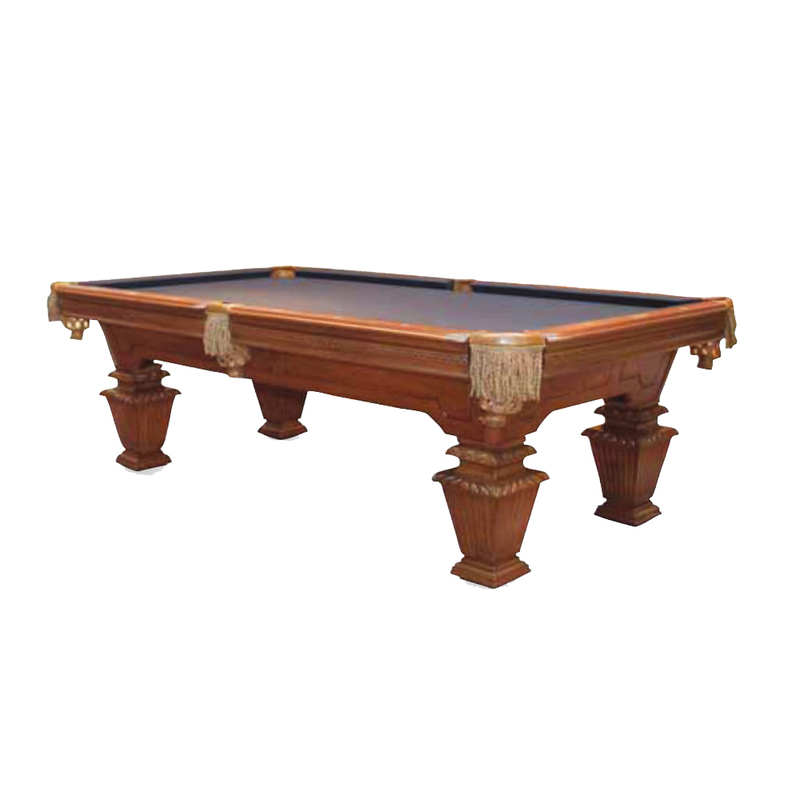 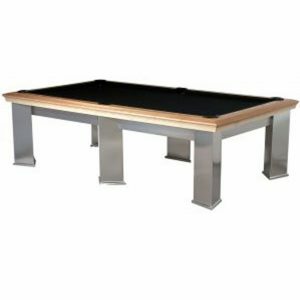 It is one of the finest selections in the billiard industry that incorporates hand made craftsmanship. 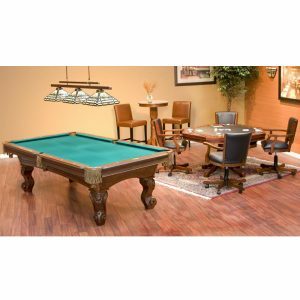 Finest Leathers, and the best in furniture finishing.